Availability: Usually takes 2-3 days to get in. Bikes can occasionally take several weeks, so please call (310) 374-7816 to confirm bike timing. This super cute All Natural Hand Made Coconut bicycle Drink Holder fits most bike handlebars. 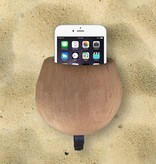 This will be a perfect addition to your bike or beach cruiser. Conceptualized in Huntington Beach, California. 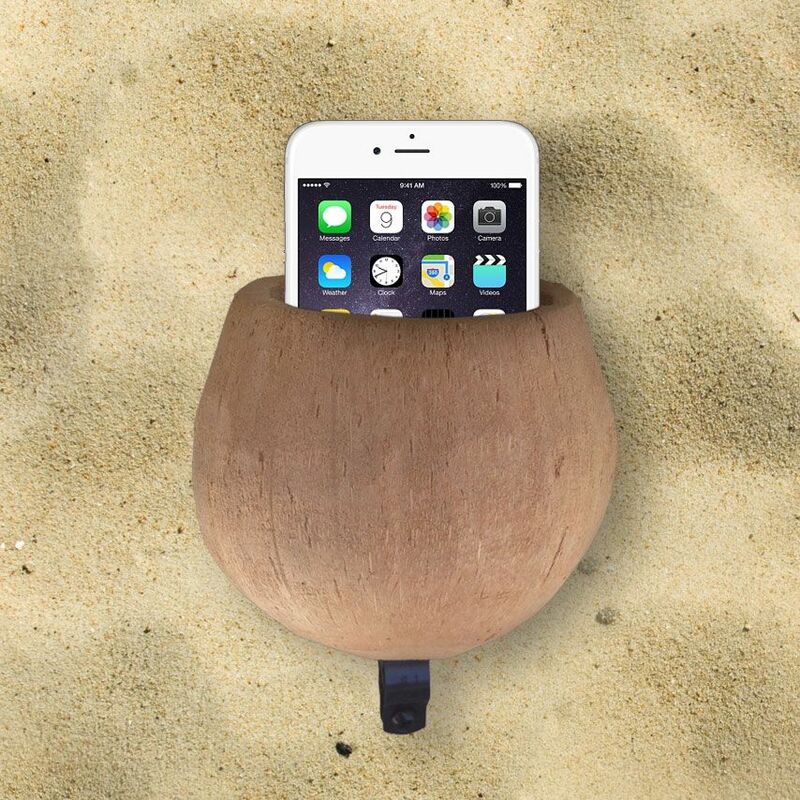 These great coconut cup holders are a must for any beach cruiser!